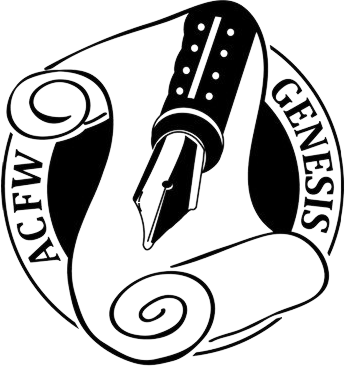 Kara loves to read and write supernatural suspense thrillers and is an ACFW Genesis 2013 Finalist in the Mystery/Suspense/Thriller category. But Kara also loves to share stories about God’s love, mercy and faithfulness. One of Kara’s favorite non-fiction quotes comes from noted author Corrie Ten Boom, – “It was at a church service in Munich that I saw him, a former S.S. man who had stood guard at the shower room door in the processing center at Ravensbruck. He was the first of our actual jailers that I had seen since that time. And suddenly it was all there – the roomful of mocking men, the heaps of clothing, Betsie’s pain-blanched face.